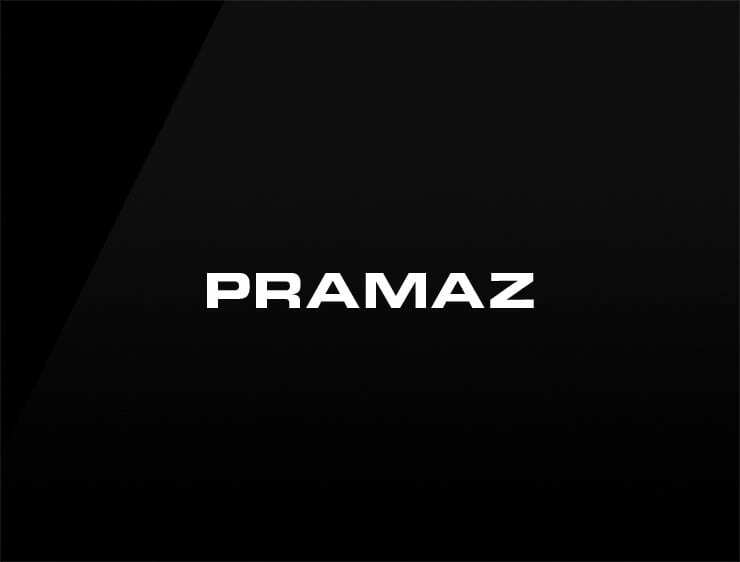 This minimal yet strong-minded modern name ‘Pramaz’ evokes the Ancient Greek expression ‘orama’ (hórāma,), meaning “sight, spectacle”. It also recalls ‘PR’ and ‘Prama’, meaning “knowledge of truth” in Hindi. Possible fits: Construction company, Real estate business. Consultancy. A legal service. Health. A research firm.